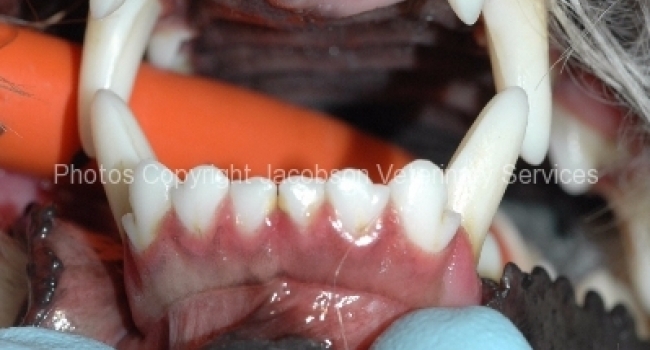 Our own teeth are scaled by a dentist or hygienist – we sit in the chair and open our mouth when requested, letting the professional do their work. 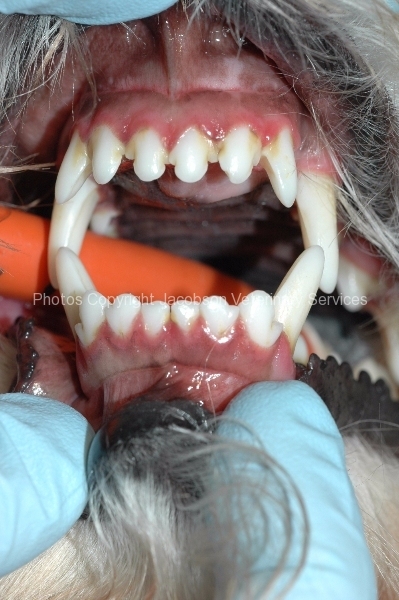 While the principles of good oral hygiene and dental health are the same for dogs and cats as for people, there are some significant differences. 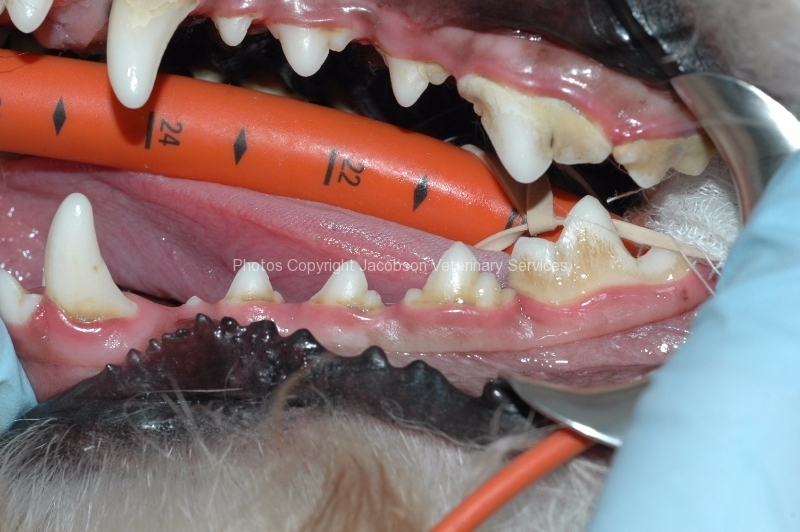 We understand why the procedure is important, and we typically do not need sedation or restraint. 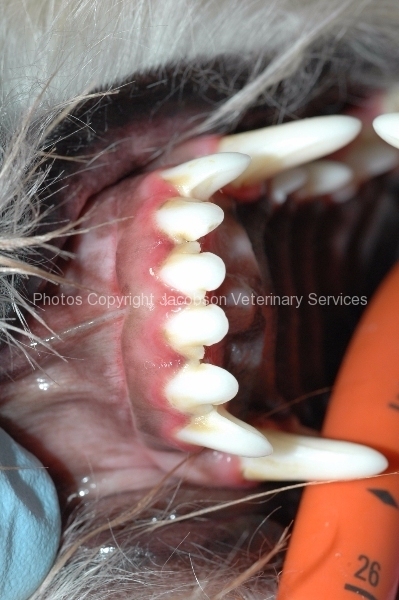 Neither is true for our pets. 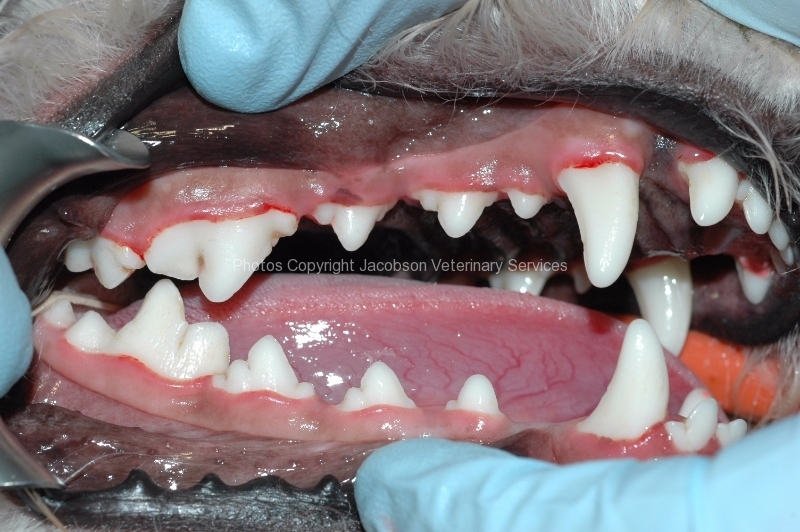 Another important difference between human and veterinary dental practice is that we tell the dentist when there is discomfort; to ensure that nothing is missed in dogs or cats, our patients require a thorough oral examination as part of a dental scaling procedure. 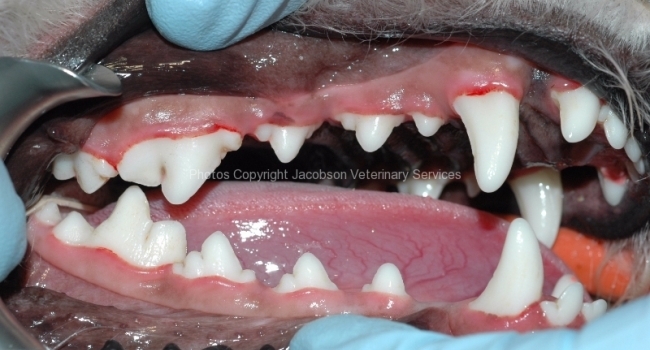 Our veterinarian may recommend dental radiographs. 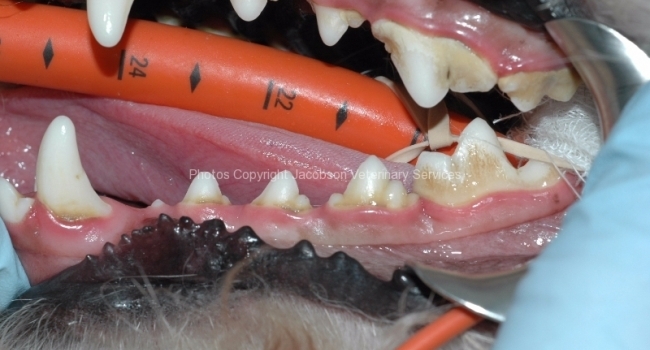 Every professional dental cleaning starts with a review of the patient’s general health and any previous dental history. 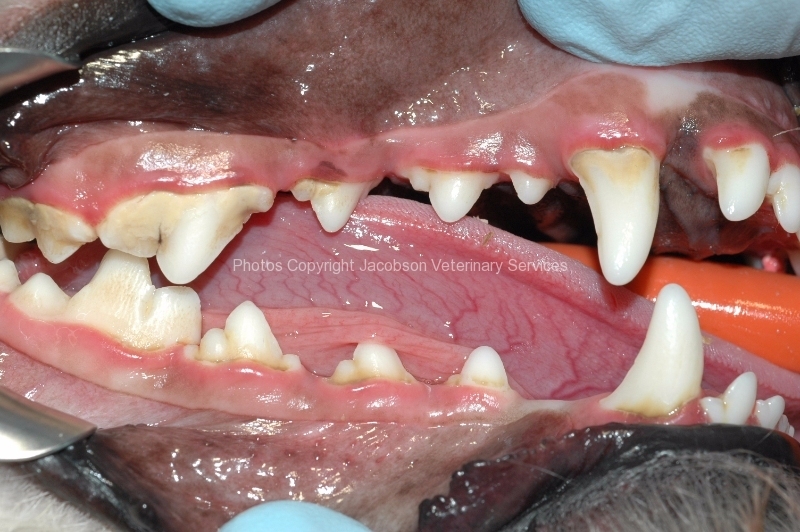 For a thorough, safe dental cleaning in veterinary patients, anesthesia is essential, as this permits a comprehensive assessment of the tissues, allows dental radiographs to be made when indicated, followed by the cleaning (scaling and polishing procedure) itself above and below the gum-line. 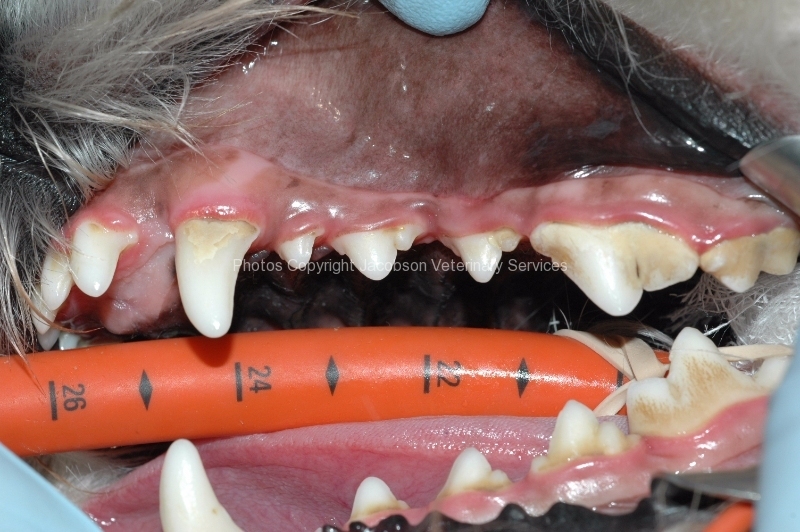 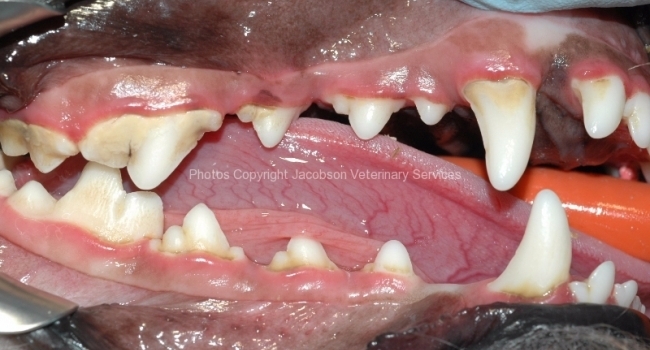 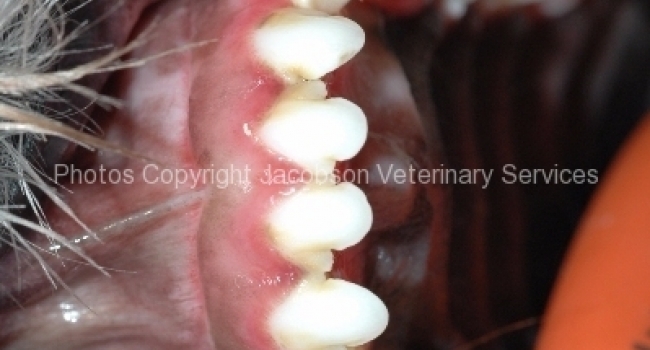 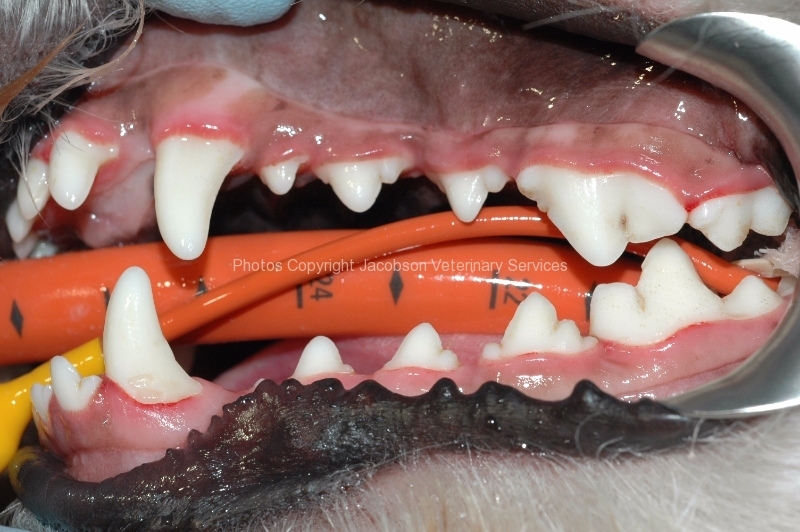 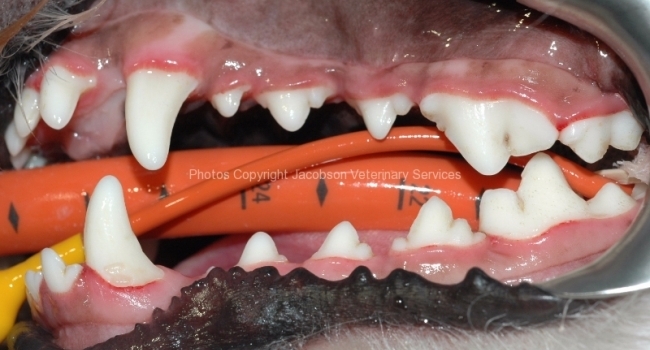 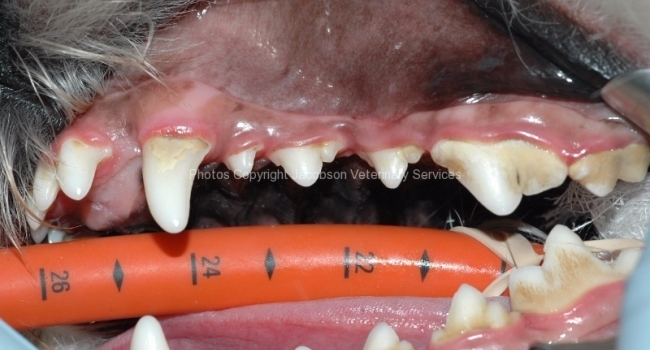 “Non-anesthetic or Anesthesia-free dental scaling” is not recommended by Jacobson Veterinary Services or by the AVDC.